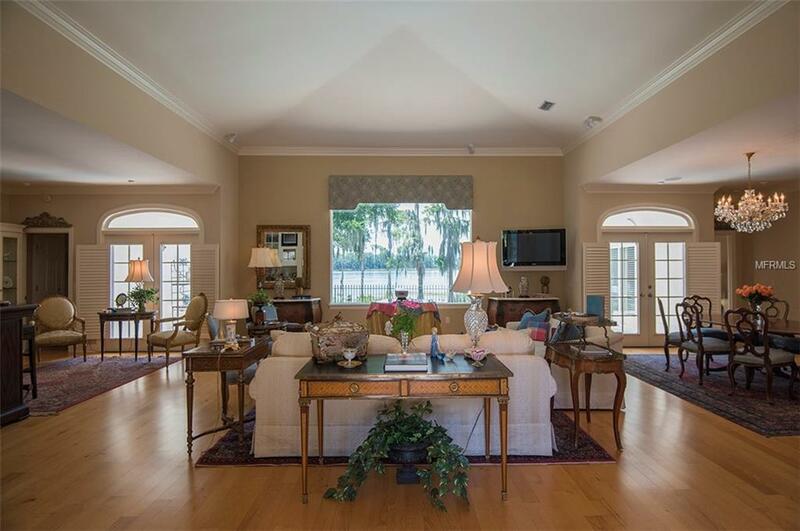 Nestled along the shores of beautiful Lake Louise within the gates of the renowned Isleworth Golf & Country Club, this charming golf villaoffers a prime lakefront location in proximity to the Clubhouse. 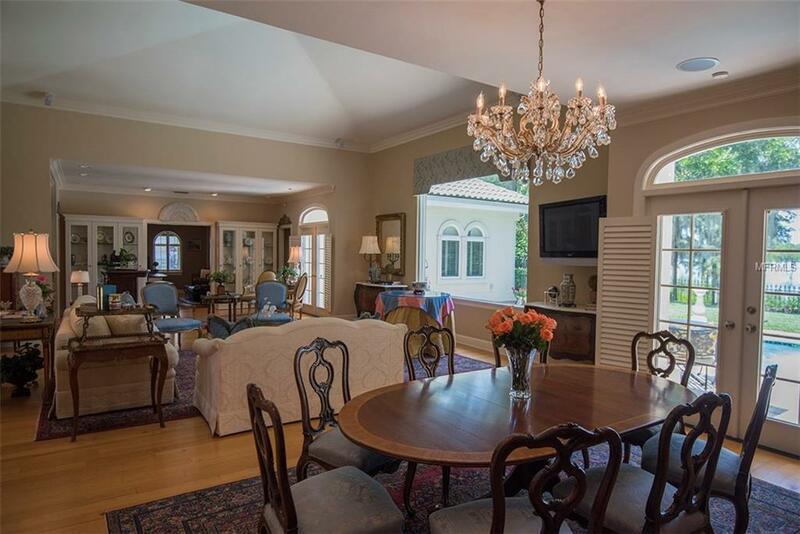 The interior boasts more than 3,000 square feet of living space, with an open floor plan set against a backdrop of picturesque water views. 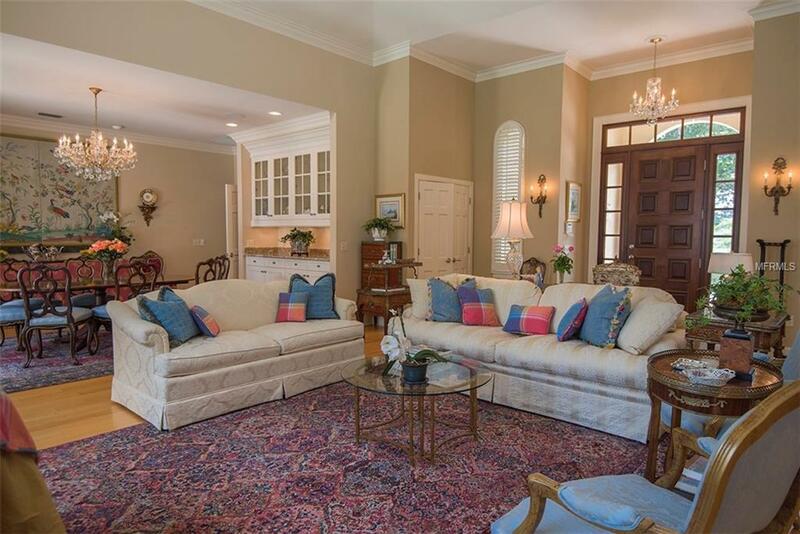 Elegant hardwood floors travel throughout the single-story floor plan, from the living room with built-in bar and dining area to the private home office with stately built-ins and a fireplace. Featuring smooth granite counter tops and stainless steel appliances, the kitchen offers a breakfast nook for casual dining and overlooks the cozy family room. The master suite boasts a private bath with his-and-her vanities and a walk-in shower, while two additional bedrooms also offer beautifully finished private baths. Complete with a sparkling outdoor swimming pool, the fenced and manicured grounds perhaps best capture the panoramic lake views. RENTAL APPLICATION MUST BE SUBMITTED AND APPLICABLE FEES PAID TO THE ISLEWORTH COMMUNITY ASSOCIATION. PLEASE CONTACT AGENT FOR DETAILS. 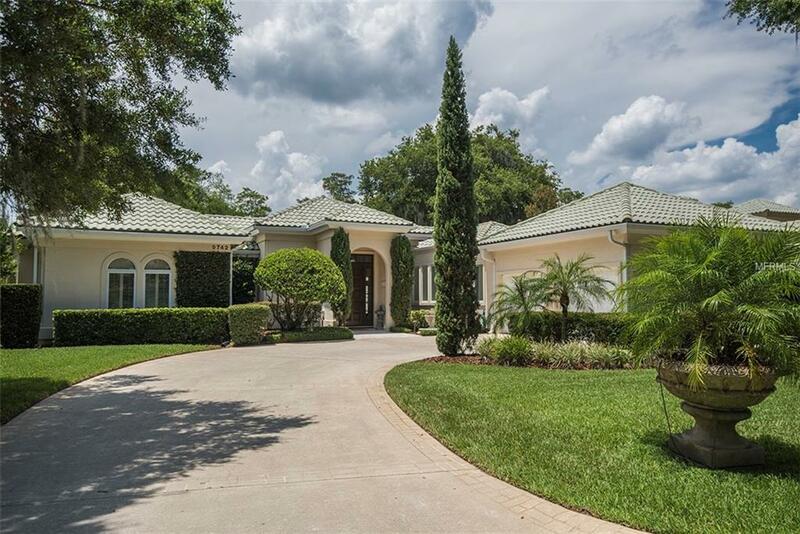 Additional Water Information The Home is Situated On A Peninsula With Unobstructed Views Of Lake Louise And Lake Isleworth.